March 3rd, The account has been deactivated pending renewal. 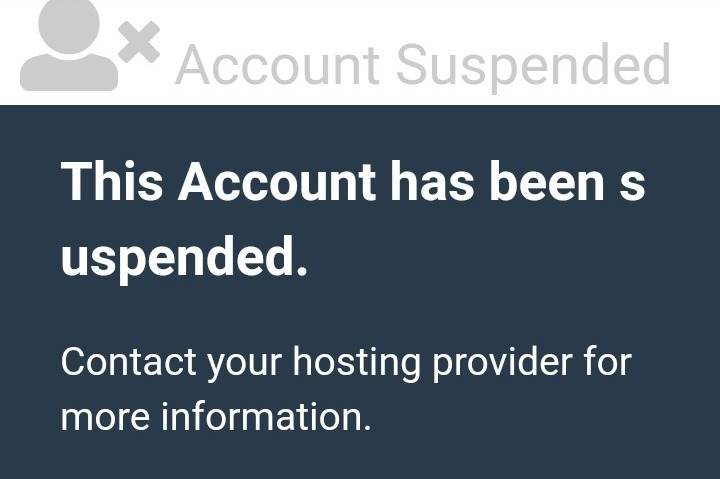 If the account is not renewed within the next 21 days, the cPanel will be deleted by our system and all data associated with the account will be permanently removed from our servers. Restoring the account at a later date will not restore any lost data. Renew your account immediately to restore service and retain your data. If we can get $180 we can turn the hosting back on for a year. If we get $450 we can turn the hosting back on for 4 years.